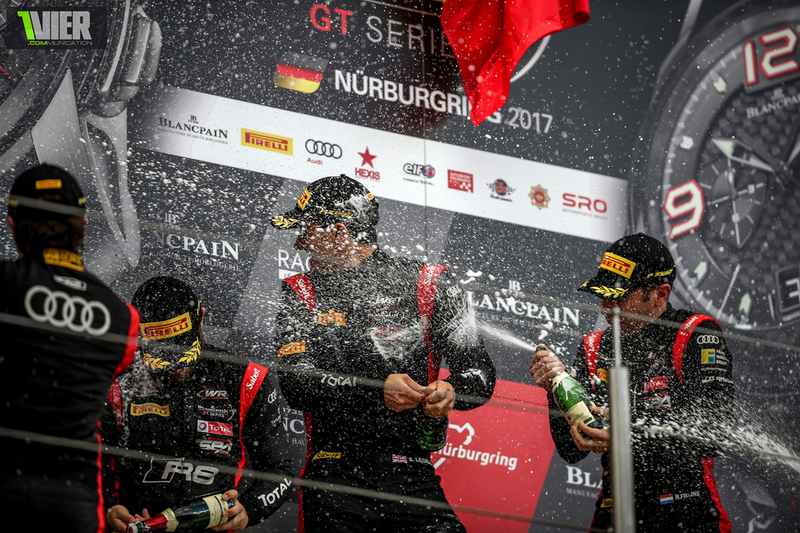 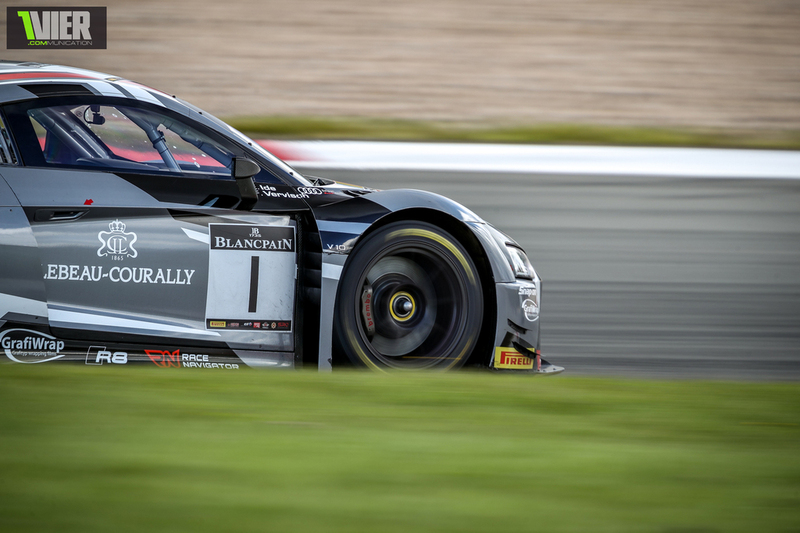 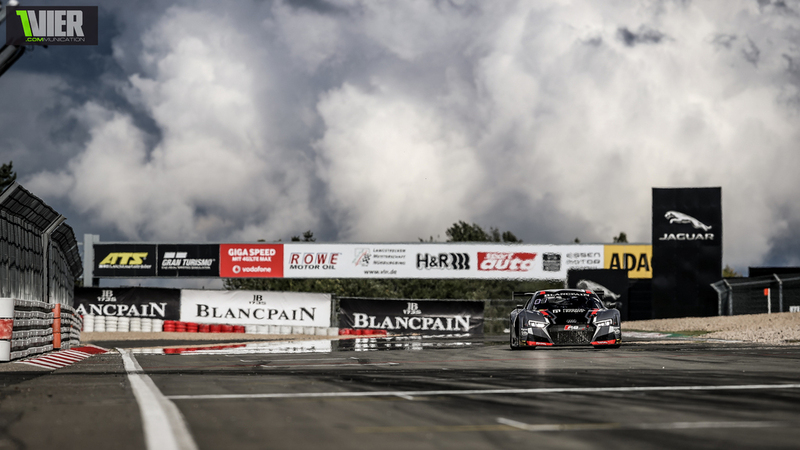 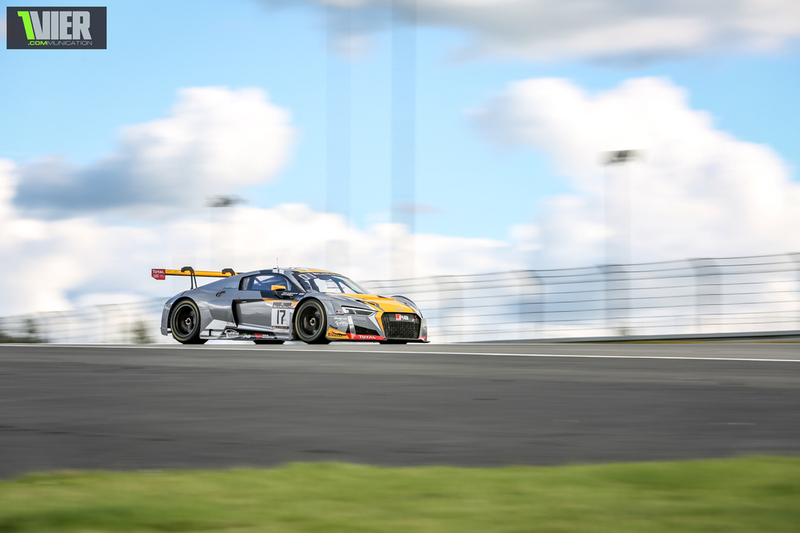 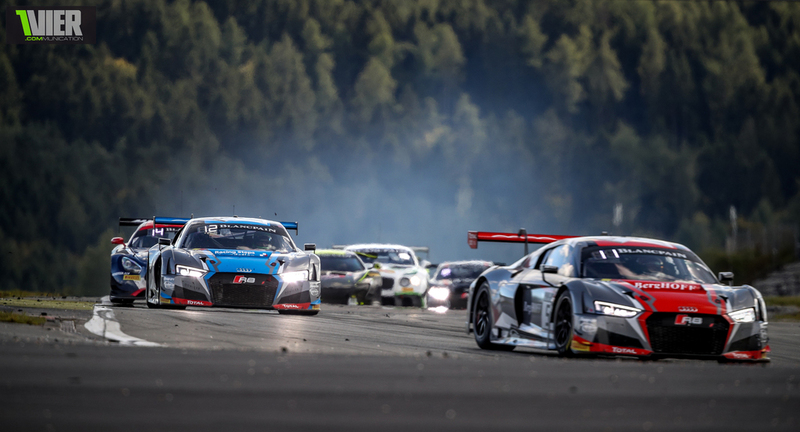 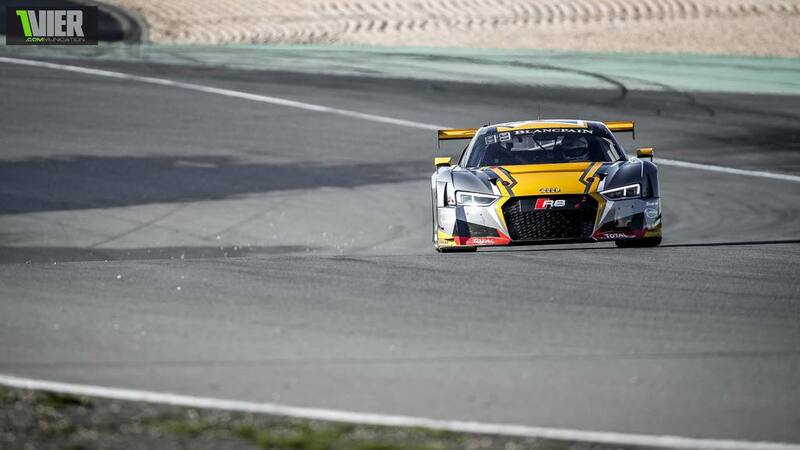 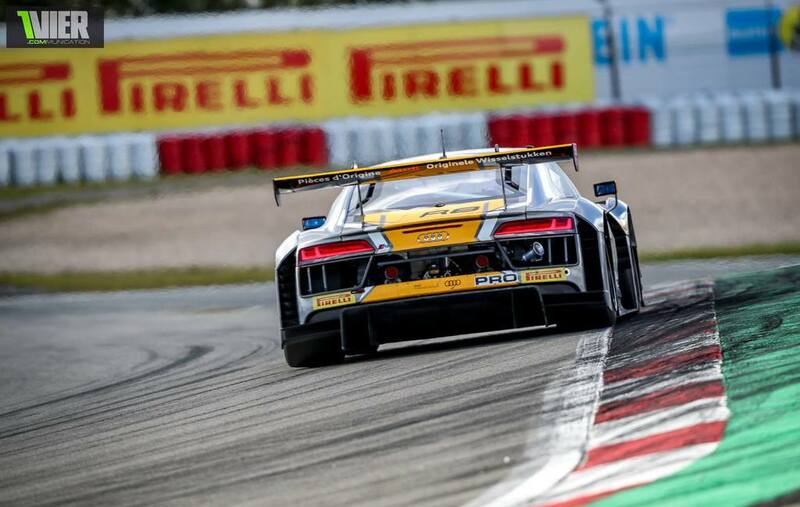 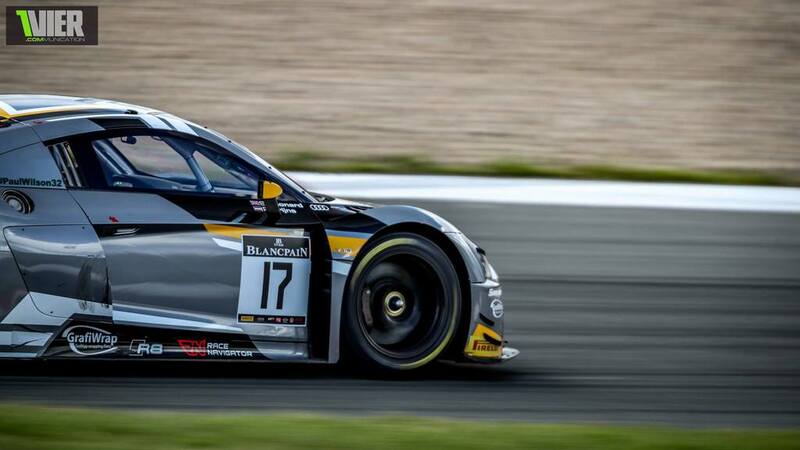 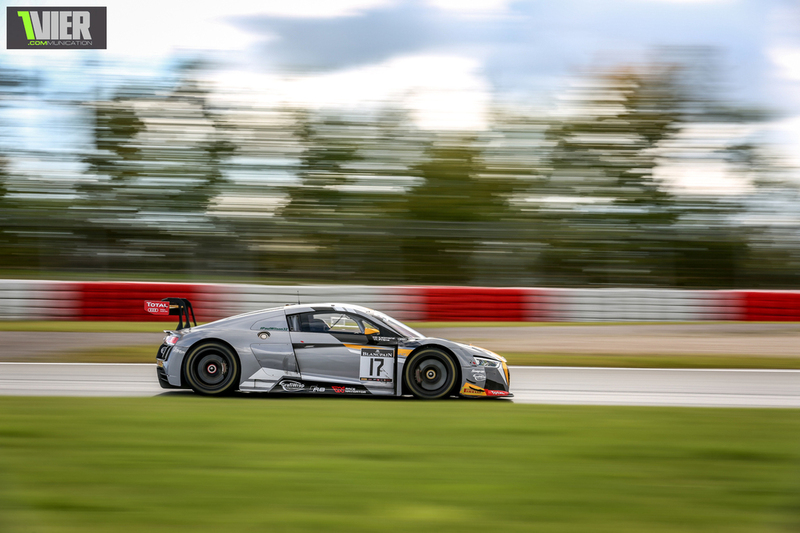 In the end Stuart Leonard and Robin Frijns keep the #1 Sticker inside the WRT Audi family. 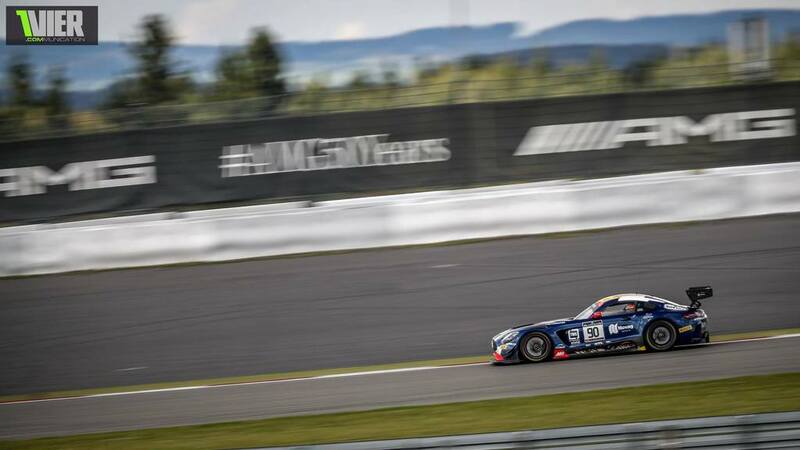 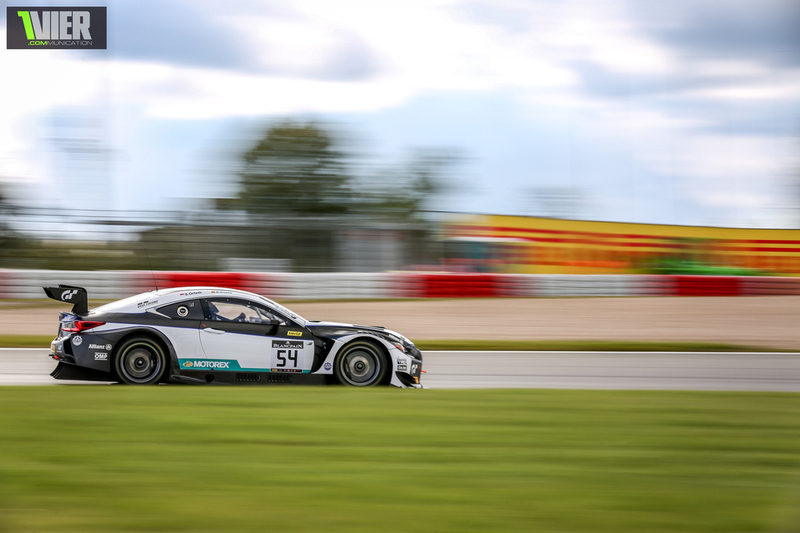 Saturdays qualifying Race was probably the best Sprint Racing i had seen this year. 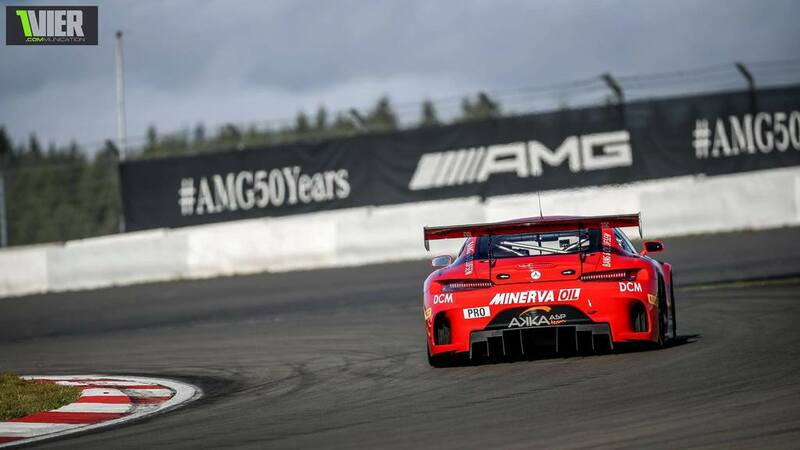 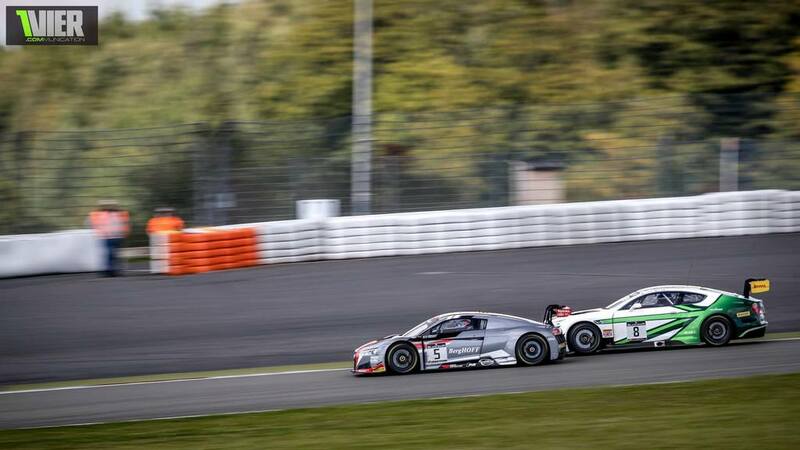 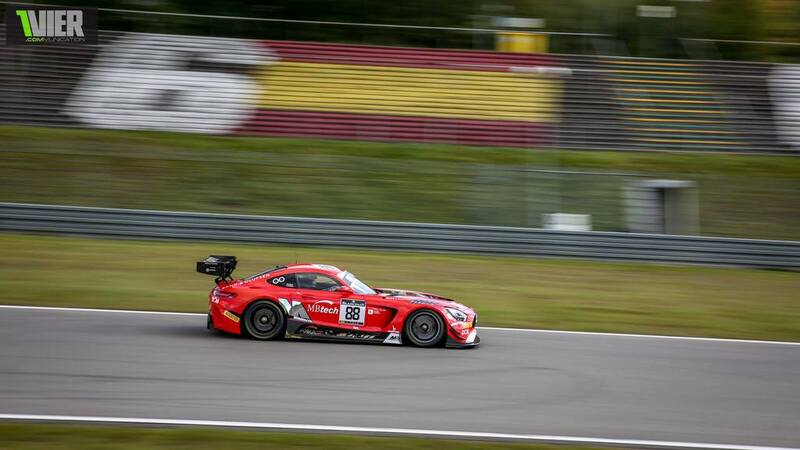 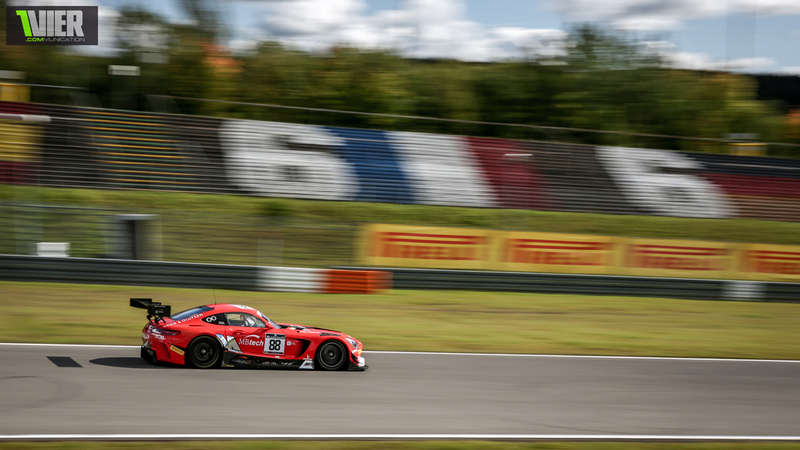 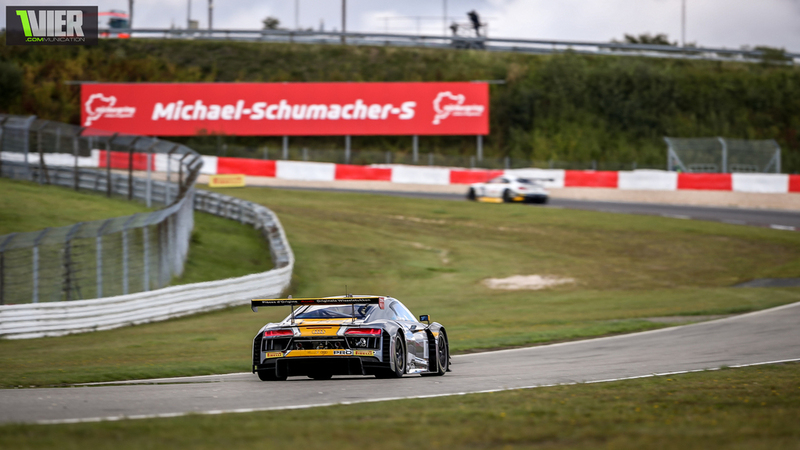 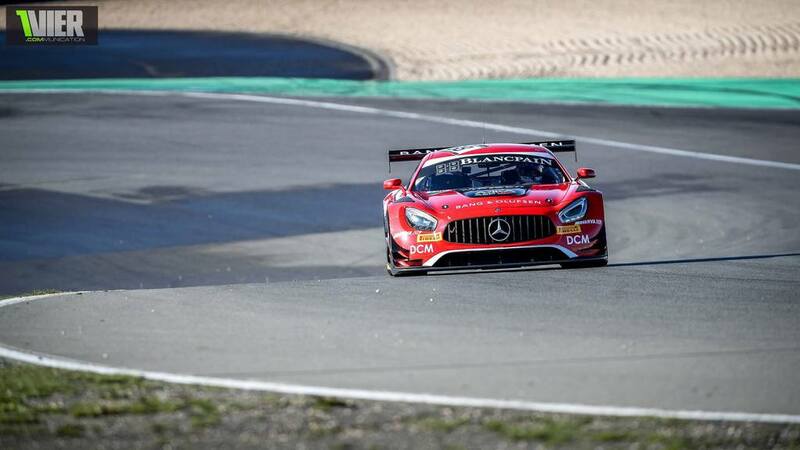 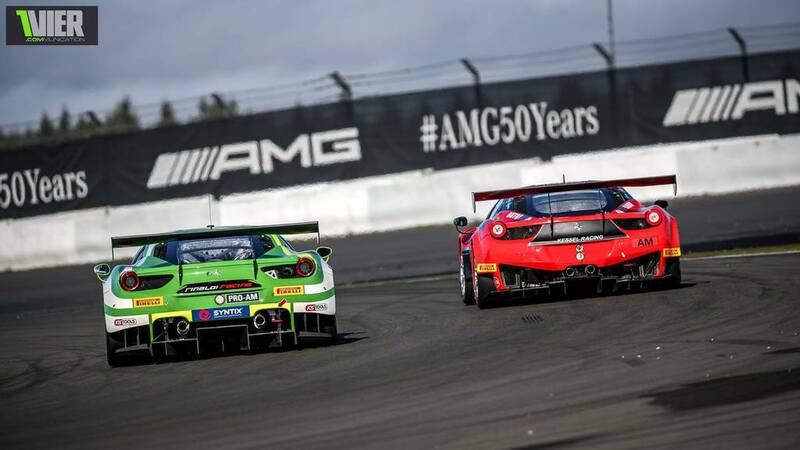 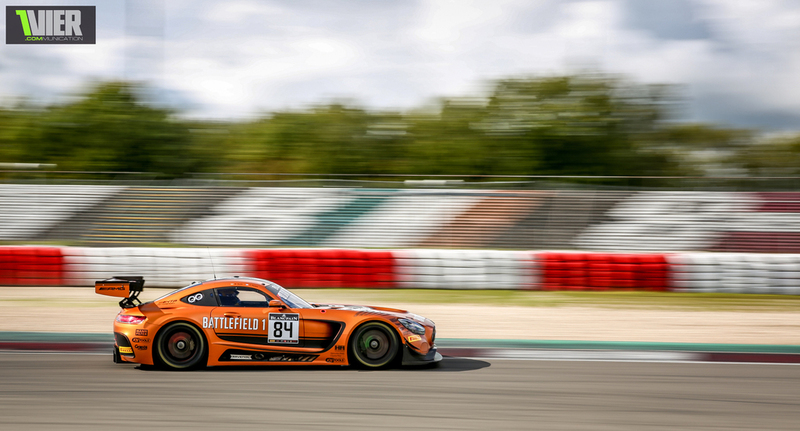 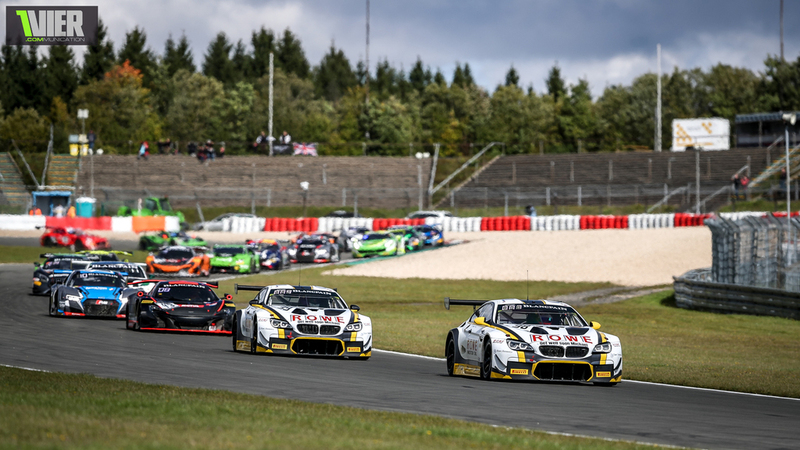 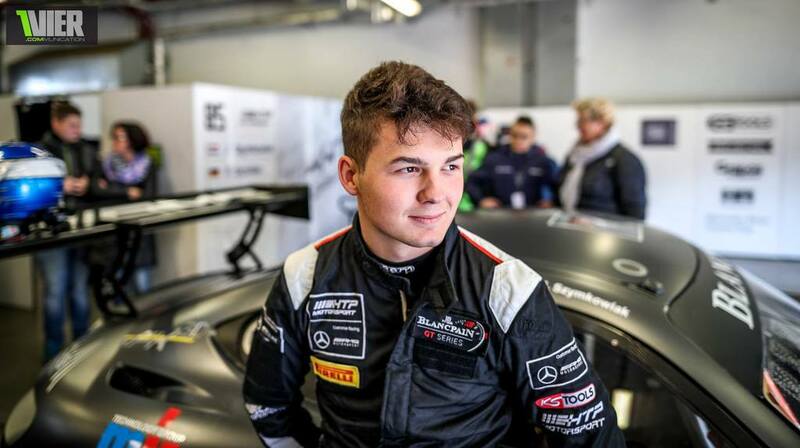 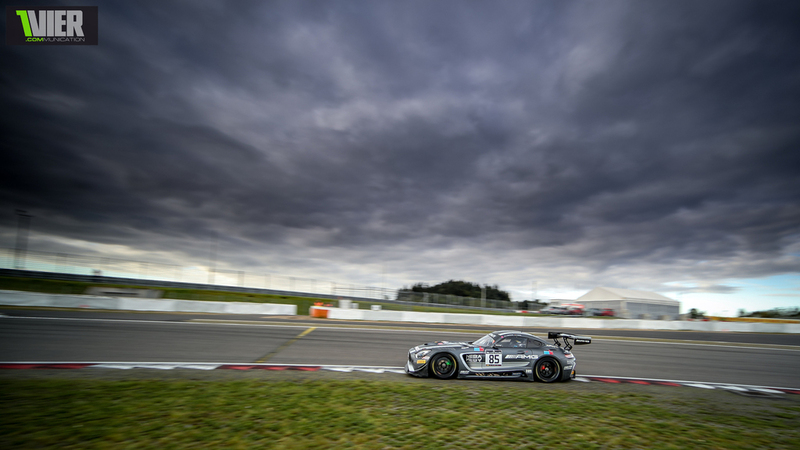 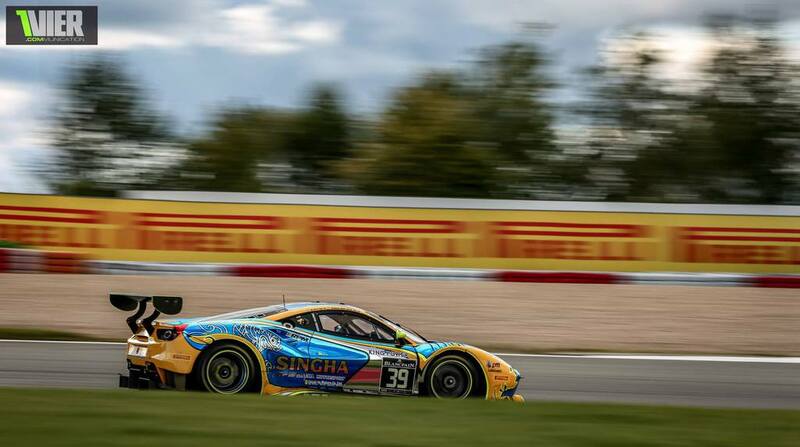 The AMG GT with Perera and Buhk was strong the whole weekend, but the #10 Lamborghini led the final stages of the Race with the Battlefield branded car right behind. 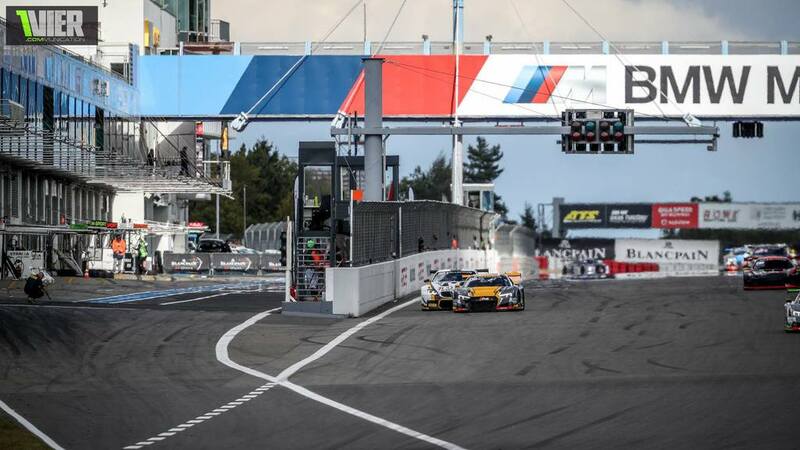 It was hard but fair racing and the stands were amazed at how close they managed to be round the close #1 turn. 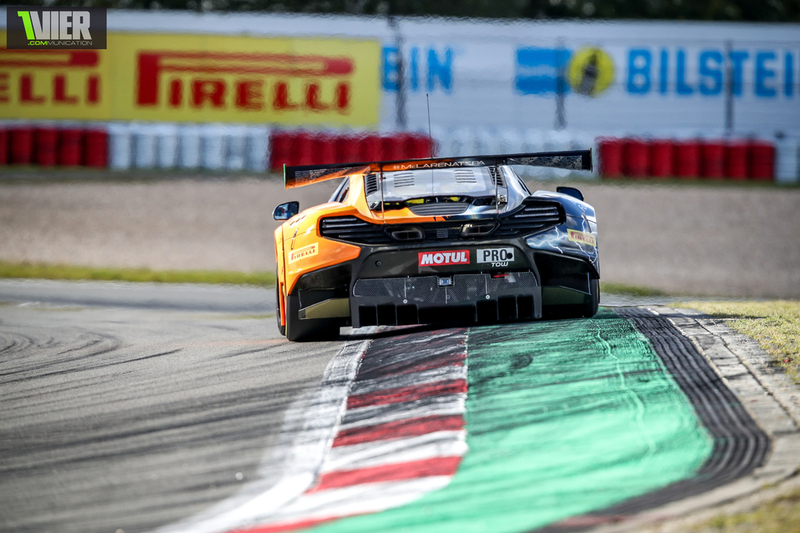 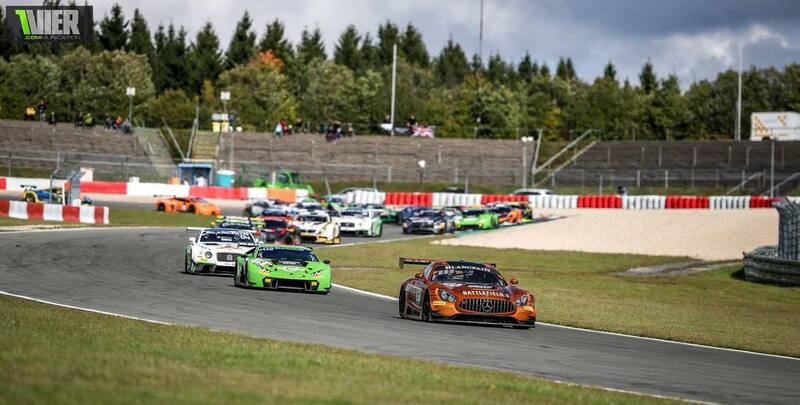 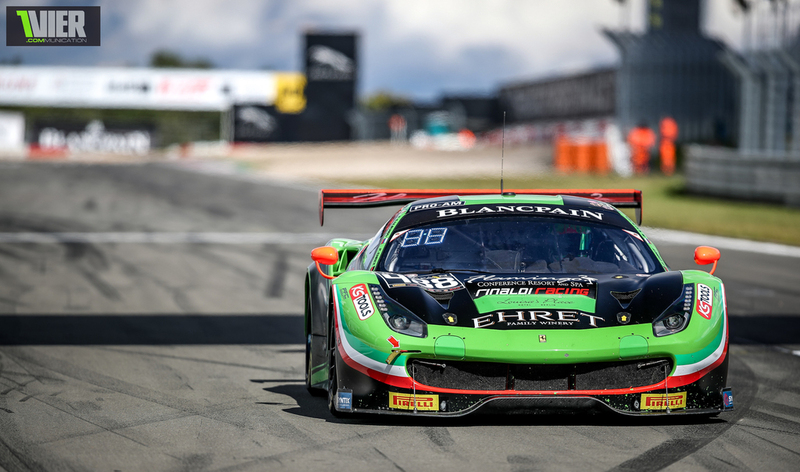 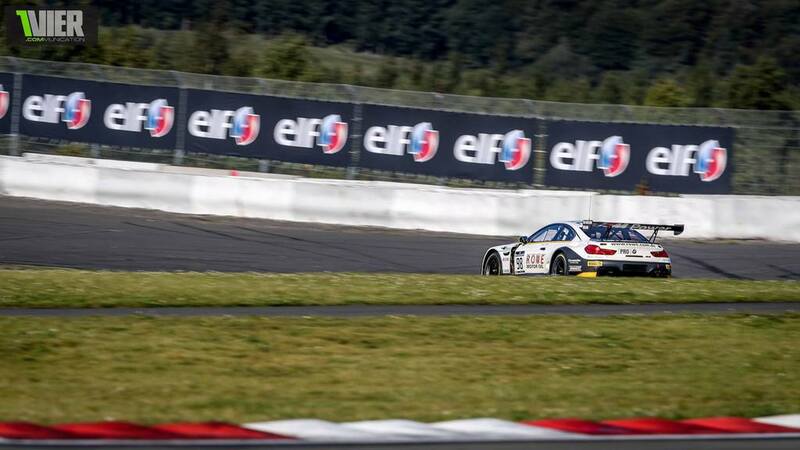 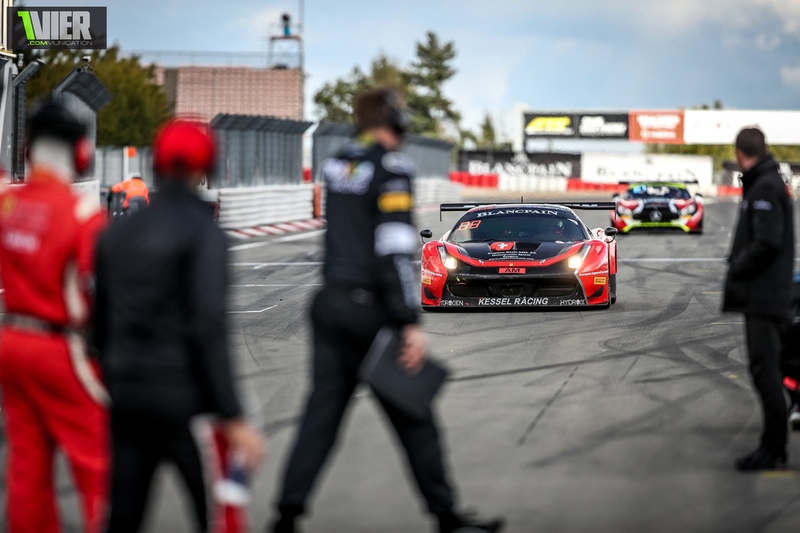 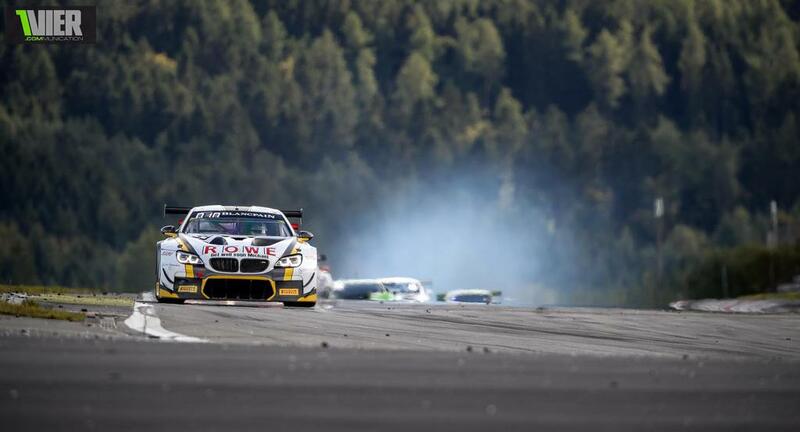 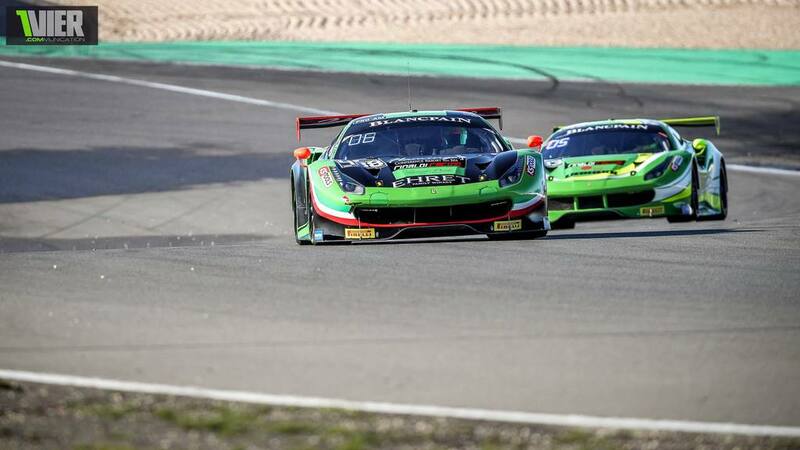 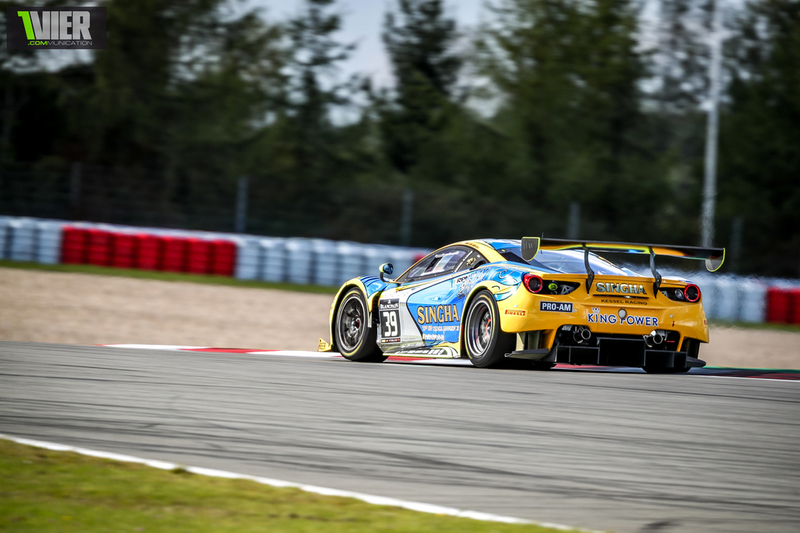 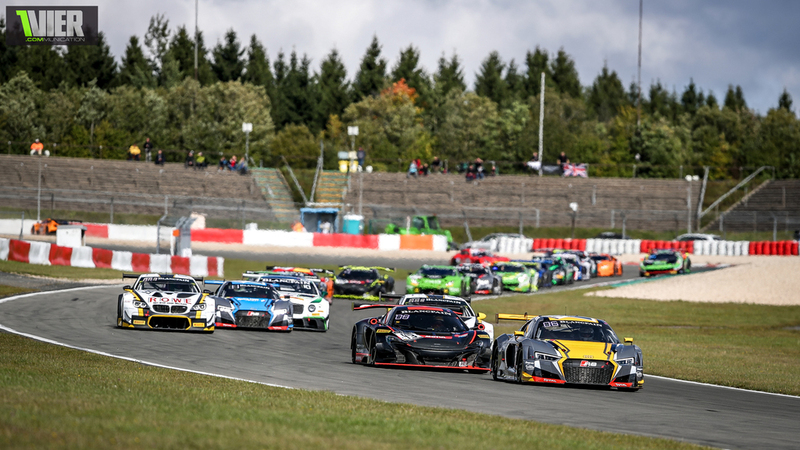 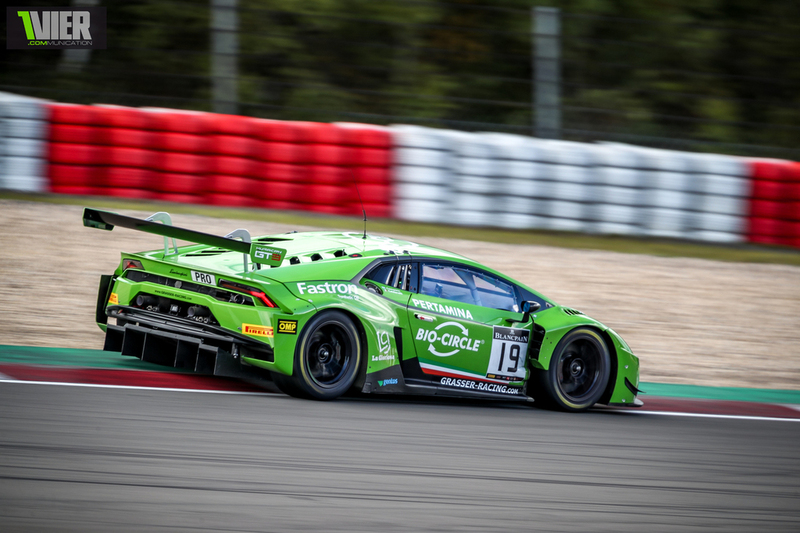 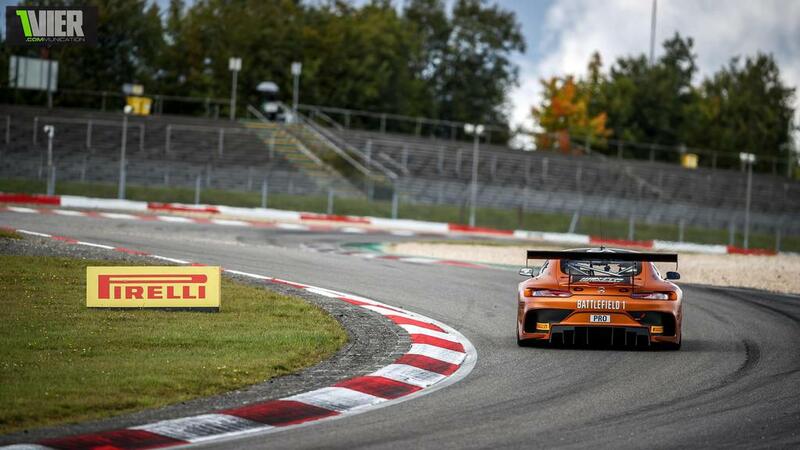 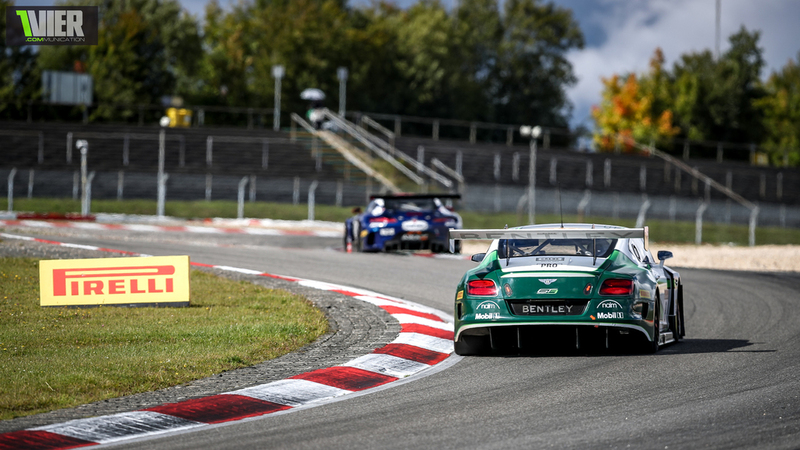 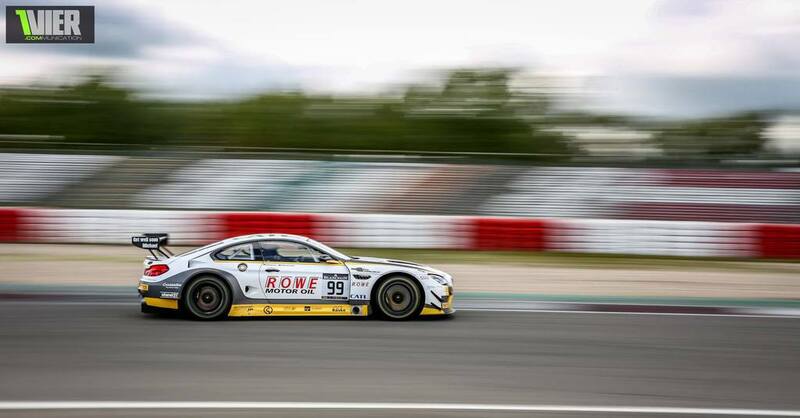 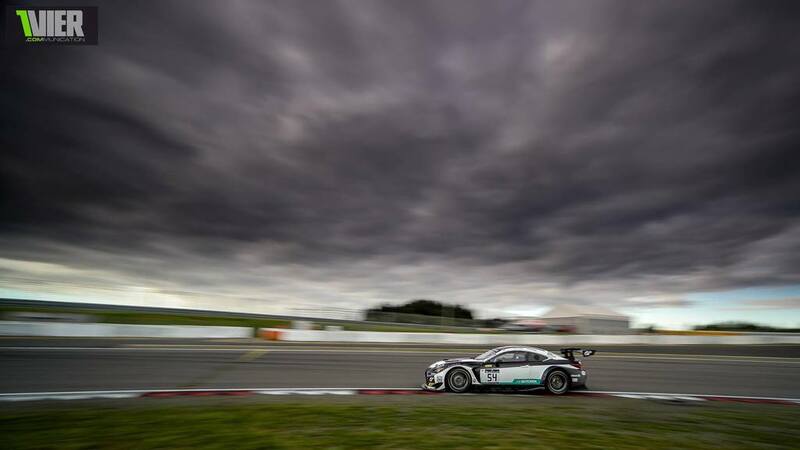 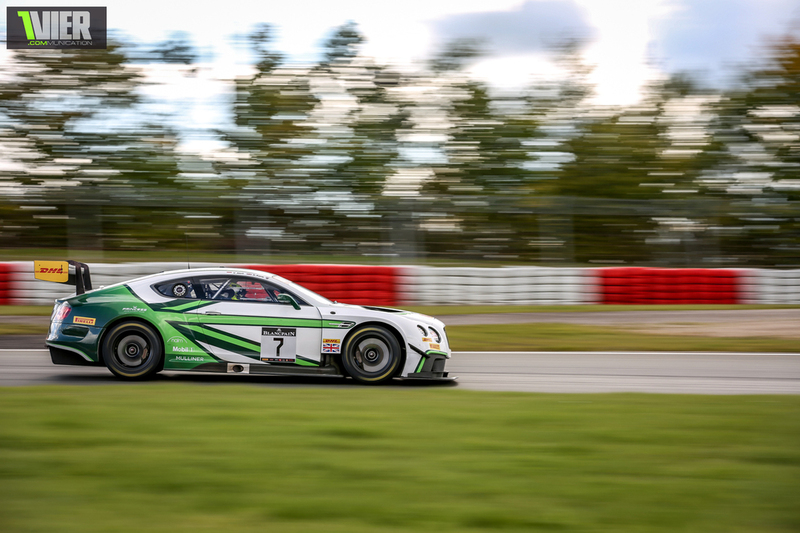 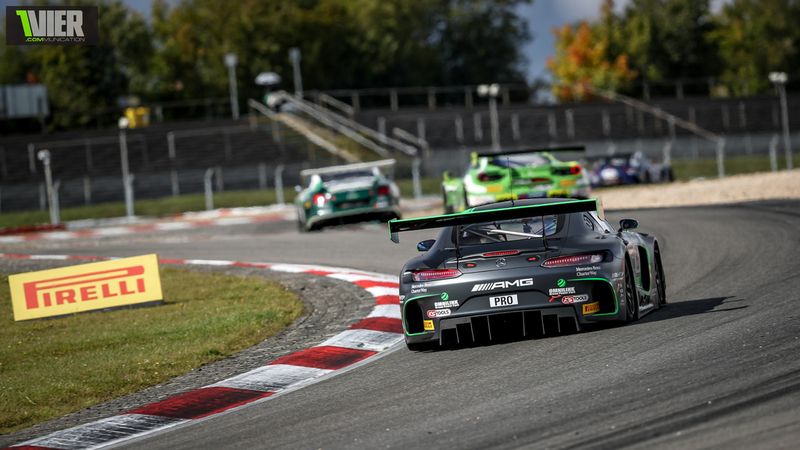 In the last lap, race control changed the outcome of the Race by giving the Grasser Team a 1 second penalty for cutting the chicane and thus the HTP Team got Pole Position for Sundays Main Race. 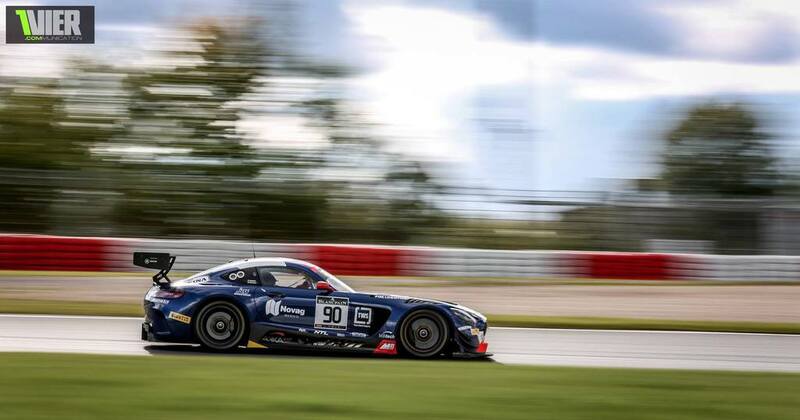 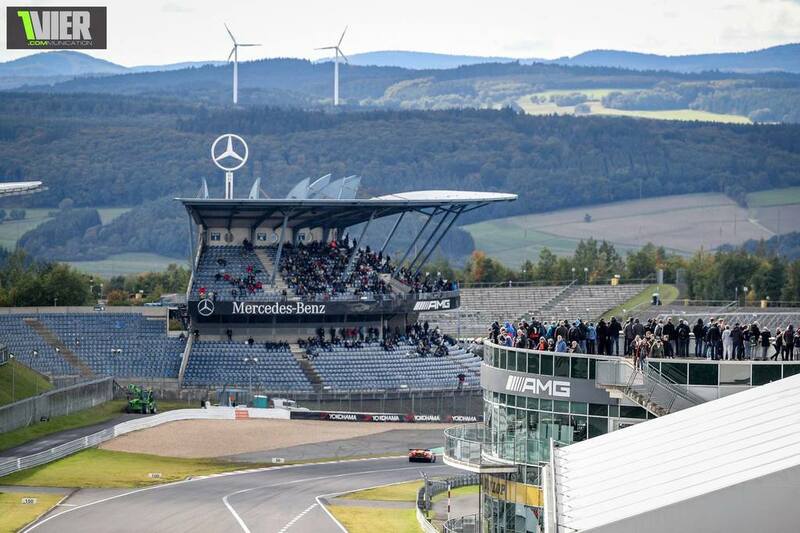 It all looked as if the bronze colored Mercedes was going for a straight start-Finish Victory but alas it shouldn't be .. after a short stop in the gravel, the car was retired ultimately, leaving the Door wide open for Stuart and Robin, who incidently passed everybody after the pitstops and got to P1, covered by Winkelhock in P2..